Our Silk laminated invitations and announcements offer an elegant and luxurious protective finish making them a top seller. The silk lamination helps protect the invitation from cracking or chipping along the edges. Plus, they are tear and waterproof making them a durable option for sharing your milestone or special event to family and friends. From wedding invitations to graduation announcements, we can print it. 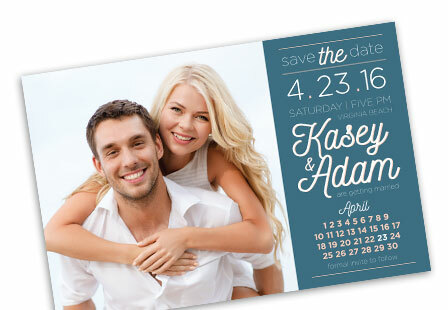 Keep your guests up-to-date and share your big news with personalized silk invitations.